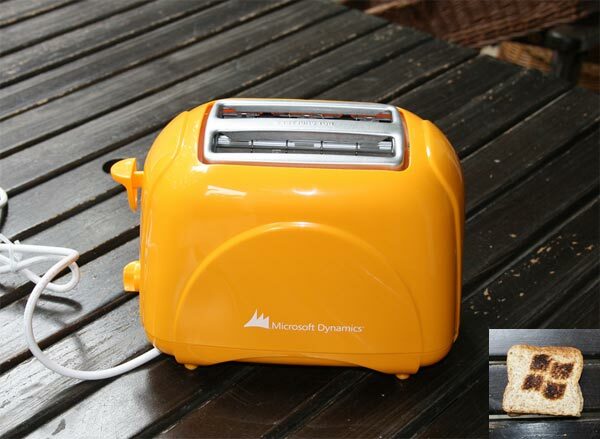 It looks like Microsoft (MSFT) is expanding into electrical goods, with this fun Microsoft Toaster. Not really, but it certainly would be fun to have you toast in the morning with a Microsoft logo on it or maybe even an Apple one. 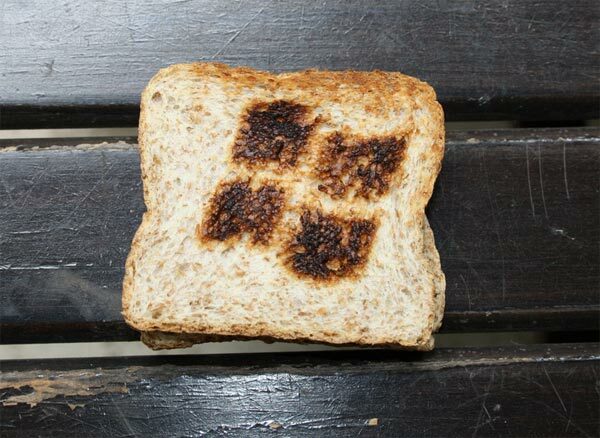 We have no idea where this toaster came from, the photos have turned up on Flickr, and there aren’t too many details about it, maybe Microsoft gives them to their employees to get them motivated about Windows first thing in the morning, if anyone knows any details about it let us know.